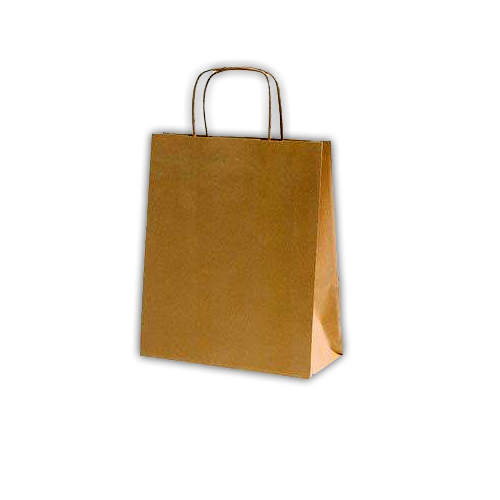 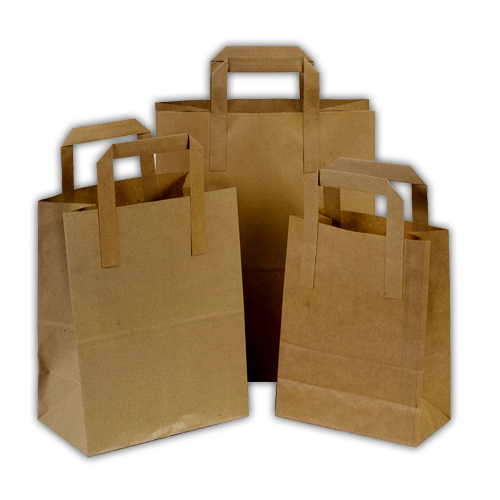 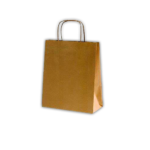 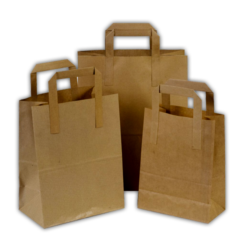 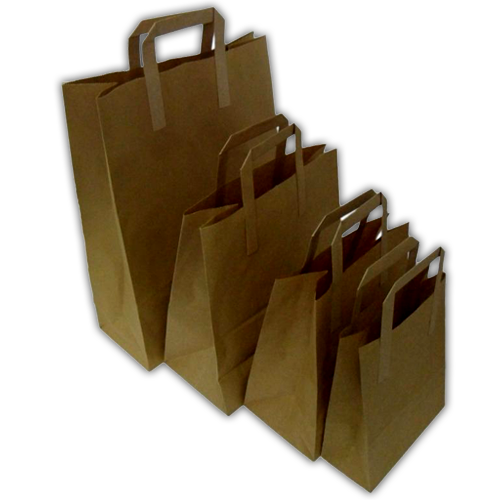 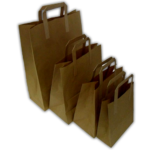 Our kraft paper sos carrier bags are made with 90-140 gsm thick kraft card and considered among finest in the industry. 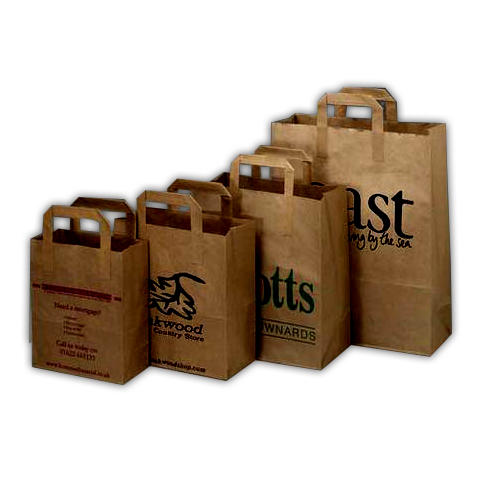 Alternate to plastic bags, these carrier bags are popular in food industry. 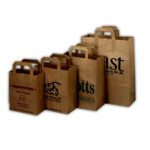 These boxes have a flat handle and are made with 100% recycle material.